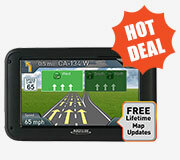 The Magellan Maestro GPS, RoadMate GPS and outdoor explorer's favorite Triton handheld GPS systems are all known for their reliability, stylish design, and cutting edge mapping technology. 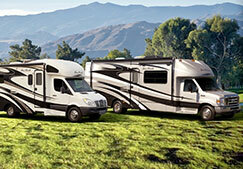 With some models carrying over 2 million pre-loaded points of interest, you are sure to enrich the overall travel experience of both you and your loved ones. 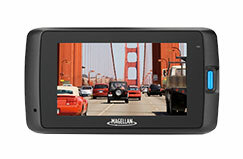 Creating a safe and memorable journey is one of Magellan’s top priorities. 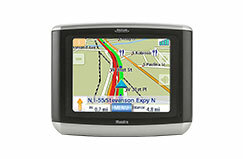 Magellan GPS, automotive portable GPS navigation systems have been praised by engineers, business executives, and, most importantly, the consumer. 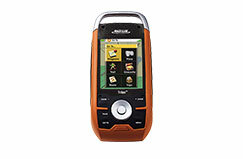 The Magellan RoadMate Series GPS system has won numerous awards in both design and engineering, while the outdoor handheld Triton 2000 GPS receiver was crowned “Gear of the Year” by Men’s Journal in 2007. 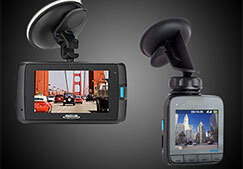 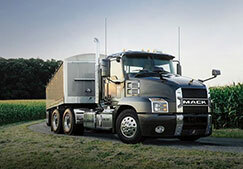 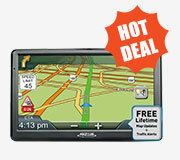 One of the most valuable features of the Magellan GPS receivers is SmartDetour. 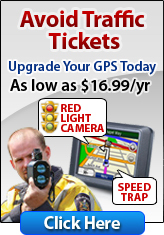 This function delivers up to the minute information on freeway traffic and then automatically re-calculates the fastest detour. 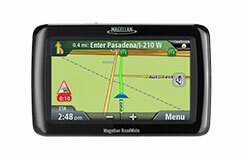 Magellan GPS Accessories for your Magellan GPS system range from screen protectors, GPS receiver mounts, cases & GPS antennas to mapping software, cradles & memory cards. 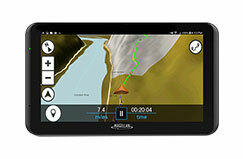 With these tools you can customize your navigation system, creating a travel companion that meets all of your specifications. 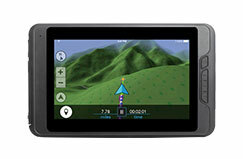 For those who are searching for a more affordable GPS unit, refurbished gps units are also available at a discounted price.